X-Loop HD Vision There are 9 products. These new high definition x loop sunglasses is an athletic eyewear with a modern look design and a unique high definition lens. And it comes with a semi rimless frame. Order now while supplies last. These classic and fashionable aviator sunglasses would surely be a hit in anu seasons. Order now while supplies last. HD Vision Aviator X-Loop Sunglasses! We are continuing to add to our HD lens items and what better way to do it by having the ever popular Aviator frame. Now you can have a broader selection for your customers by carrying sport wraps as well as the metal aviator. Back in Stock! 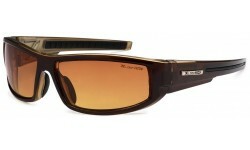 This is a very nice polarized style from the X-Loop brand. The colors come in the basic black, and brown. The lens colors are smoke and brown smoke. There's also a unique pattern on the frame that is subtle but classy. 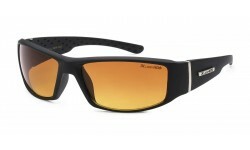 X-Loop HD High Definition sunglasses are perfect for any sports or driving. Give your customers a treat with these stylish and cool design by X-Loop with the added benefit of optimal vision clarity when wearing them. 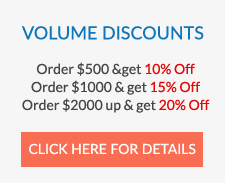 Order now from Sunrayzz!!! These sleek polycarbonate frame is one of the new design of x-loop that as a illusion that creates a rimless look. Order now while supplies last. Back in stock! This brand continues to intorduce the best in functional sunglasses. This style features a semi-rimless sport wrap that fits securely on the face. Made with specialized High Def lenses, users will see more of a contrast in colors compared to regular lenses. The design is completed with a metal XLoop logo on the temples.